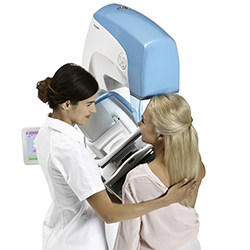 The United States Food and Drug Administration (FDA) issued an approval letter for the Planmed Clarity™ 2D full-field digital mammography system on December 28th, 2017. 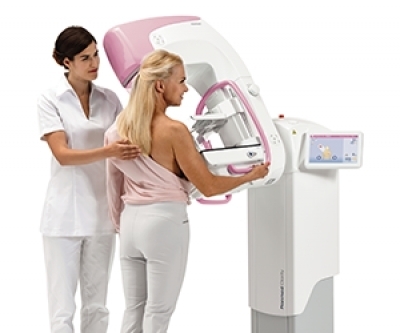 The Planmed Clarity 2D system is an elegant digital mammography system, which provides great image quality, optimal ergonomics, and excellent usability for breast cancer screening. 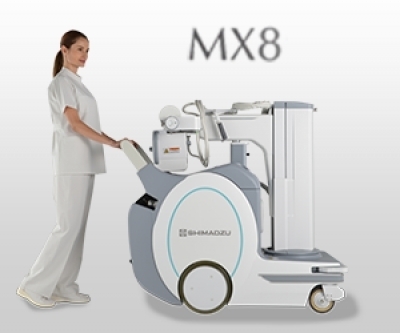 In addition to screening mammograms, the system supports diagnostic work-up examinations and biopsy procedures. According to Jan Moed, Managing Director of Planmed Oy, the FDA approval for the system is an important milestone for the Planmed Clarity™ product family: " We are excited that we can now introduce our fantastic Planmed Clarity 2D system in the United States. The system received the European Economic Area’s CE mark in early 2016 and it’s also available in Latin America, Africa, Australia, and Asia. The feedback and response the system has received from other markets has been really positive, and I believe this will be the case in the U.S. market as well. 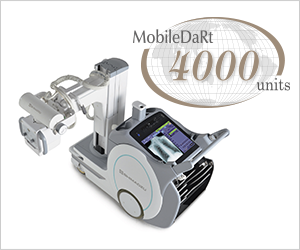 It is a complete and cost-effective solution without compromising quality." 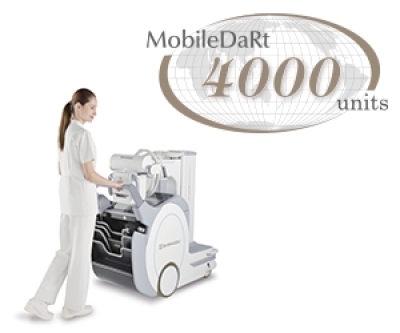 The functional design of the unit guarantees optimal ergonomics for both the radiographer and the patient. The compact and eye-pleasing design relieves patient anxiety, and the flexible compression paddle adapts to patients of all sizes making the patient experience comfortable and relaxed.
" 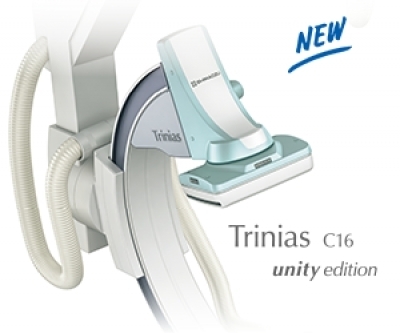 Planmed Clarity’s customizable image processing options serve various radiology needs. 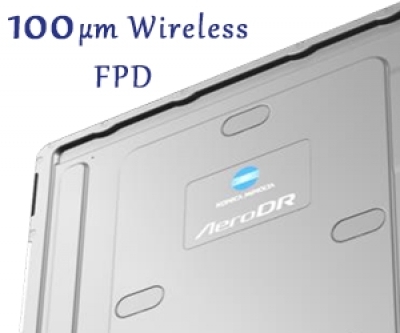 The system also features a stable digital detector which makes it suitable for working in extreme conditions, such as humid environments or mobile clinic installations. 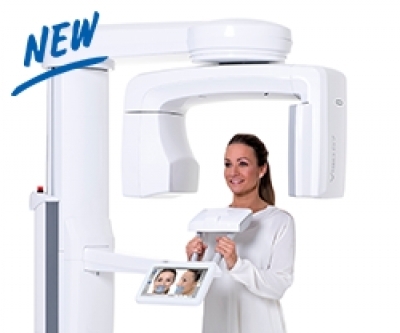 With this unit we’re truly addressing the needs of the radiologist, radiographer, and the patient without forgetting the investment views of the clinic management," stated Planmed’s Clinical Director Jukka Erkkilä.